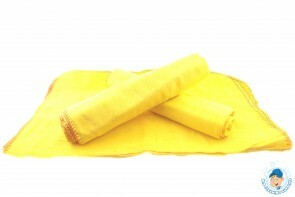 For all your office and workplace cleaning needs our yellow dusters will get the job done quickly. Ideal for getting in those hard to reach gaps. Browse through all our products here.